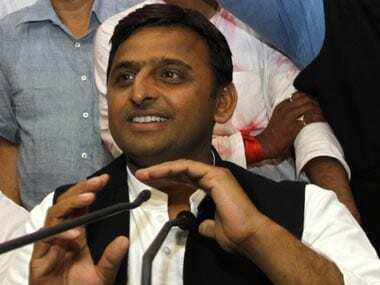 In 2009, the political parties destabilised social plates of UP through certain decisions. 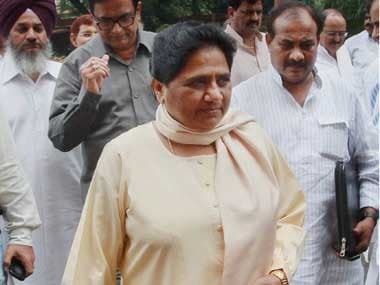 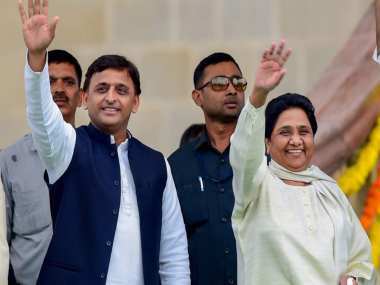 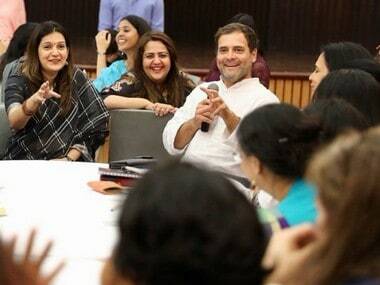 One of them was when Mayawati took to social engineering, pulled in a significant number of upper caste, particularly Brahmin, votes and went on to win the Uttar Pradesh elections that year. 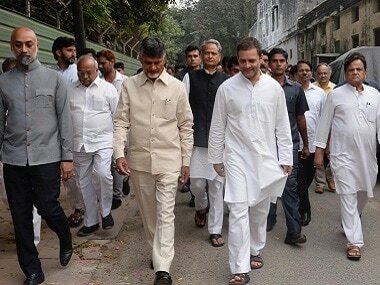 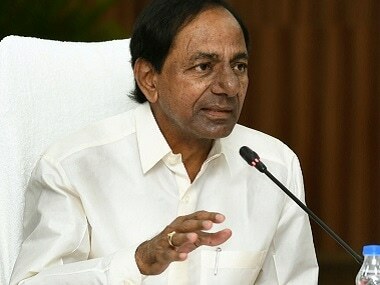 Plans of Telangana Rashtra Samithi leader K Chandrashekar Rao (KCR) to meet BSP supremo Mayawati and Samajwadi Party chief Akhilesh Yadav here in a bid to cobble up a non-BJP, non-Congress alliance ahead of the 2019 Lok Sabha election seem to have hit a roadblock. 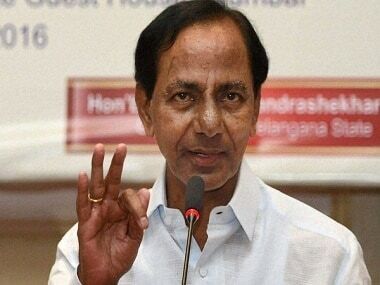 Samajwadi Party chief Akhilesh Yadav on Wednesday said that Telangana chief minister K Chandrashekar Rao has sought an appointment with him but he has decided to meet the TRS chief post 6 January. 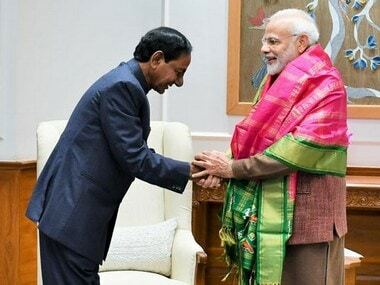 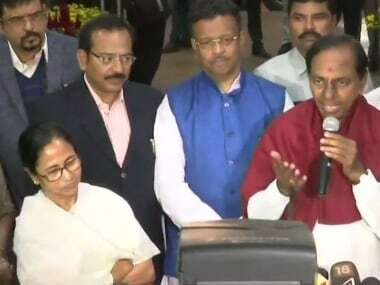 Telangana chief minister and Telangana Rashtra Samithi (TRS) president K Chandrasekhar Rao (KCR) on Monday met his West Bengal counterpart Mamata Banerjee in Kolkata and said that they would soon come out with a "concrete (political) plan" while asserting that the dialogue for a federal front will continue.